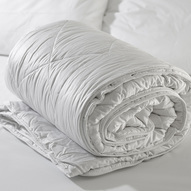 For that cool, crisp, "fresh sheets" experience. 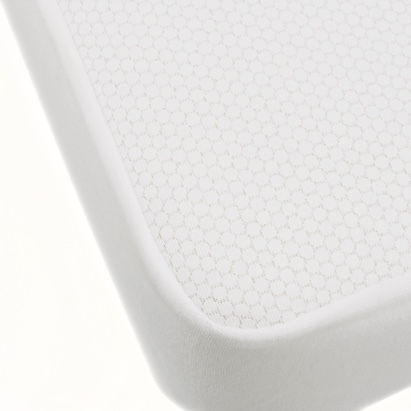 Put your hand on a Cool Dreams temperature controlling mattress cover and it feels refreshingly cool. 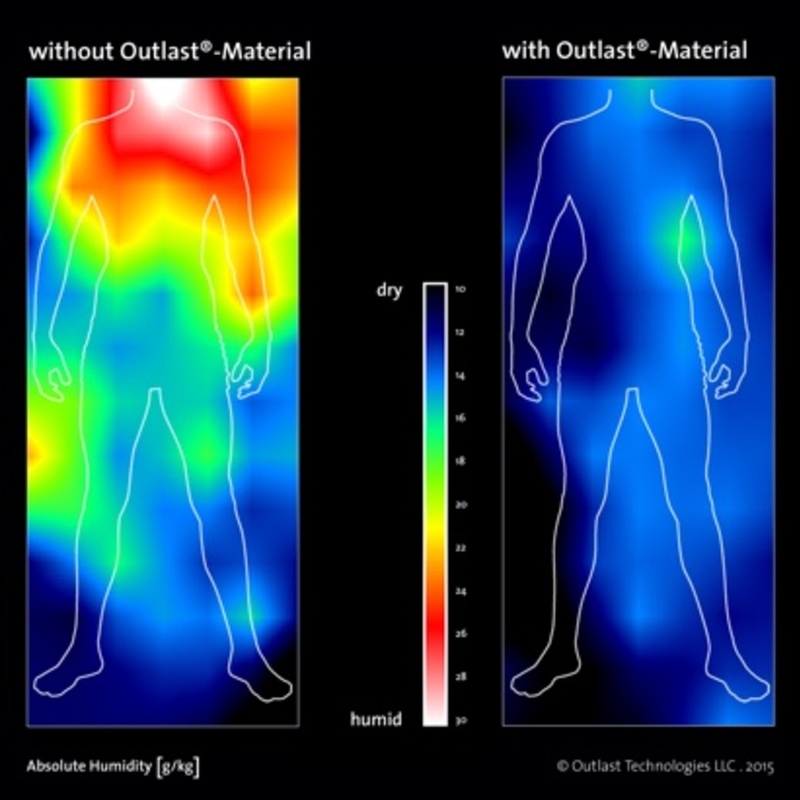 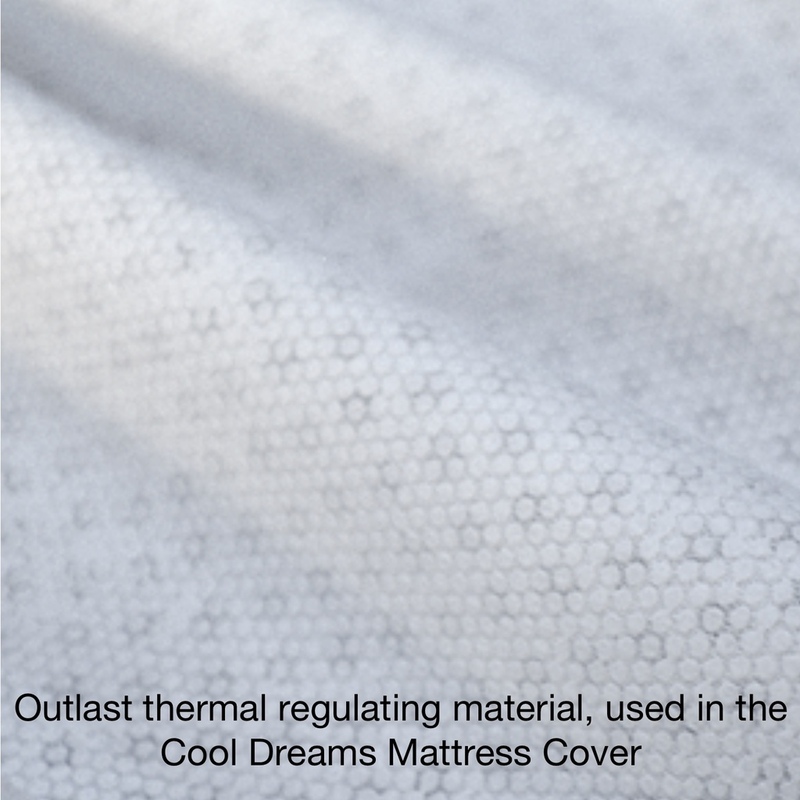 It uses Outlast®, an innovative spacer mesh material with NASA certified technology originally designed to keep astronauts from the heat and cold of space. Microcapsules in the fabric regulate the heat from your body, absorbing it when you get warm, releasing it as your body temperature falls. 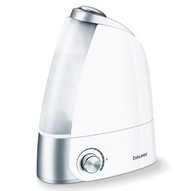 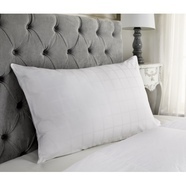 So you always remain at a steady temperature, cool and calm, ideal for a great night’s sleep. 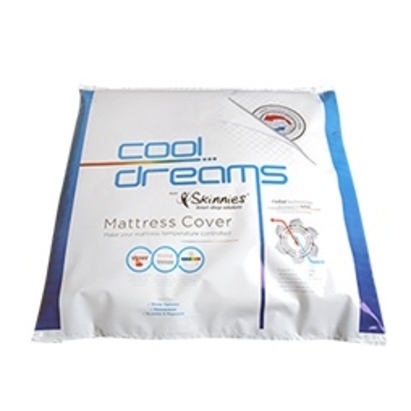 Cool Dreams covers have an elasticated skirt and go over your mattress like a fitted bottom sheet. You use your usual sheet over the top. 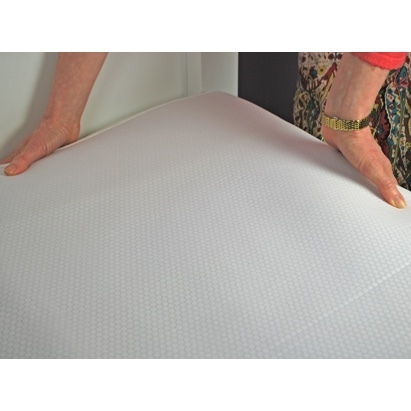 You can wash your Cool Dreams mattress cover at 40˚, and it will dry in a trice. 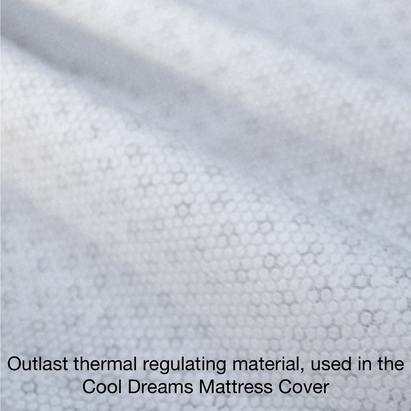 The temperature-regulating properties will last for the lifetime of your mattress cover making this superb new problem-solver a longlasting investment in your sleeping environment and wellbeing.